Welcome to another instalment of fan favourite 'Splurge or save'. It’s been a while, I know but in my defence finding a perfect dupe is rare. So with great pleasure, I’m here to announce I might have found the perfect dupe which not only imitates the packaging but more importantly matches the quality of formula and shade. 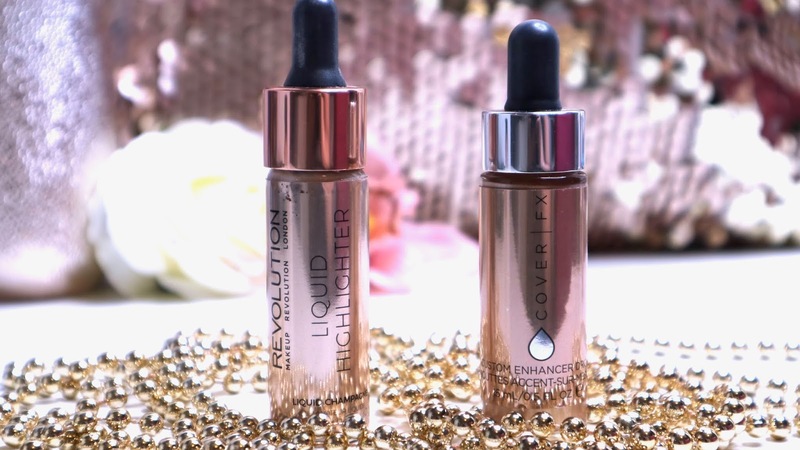 So if you’re into liquid highlighters and in the mood to save some £££, please read on! Housed in metallic champagne glass packaging, Cover FX has done something no brand quite managed to accomplish before. 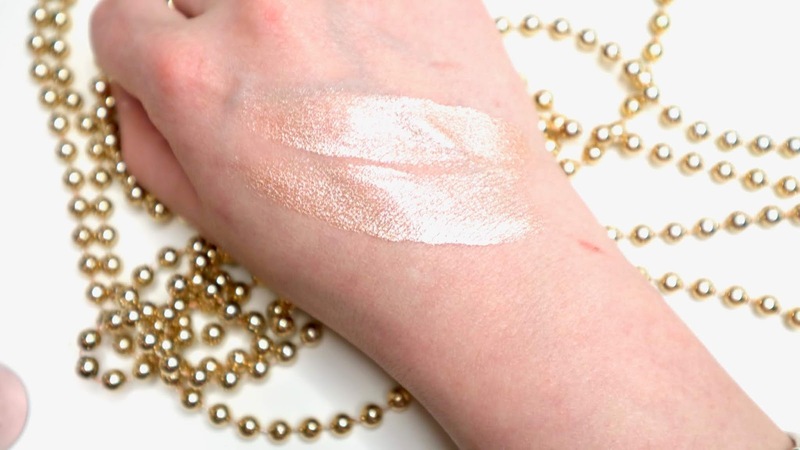 Pure metallic pigment in plenty of shades to choose from can be used alone, on top of foundation or mixed with primer, BB cream or foundation formulas. 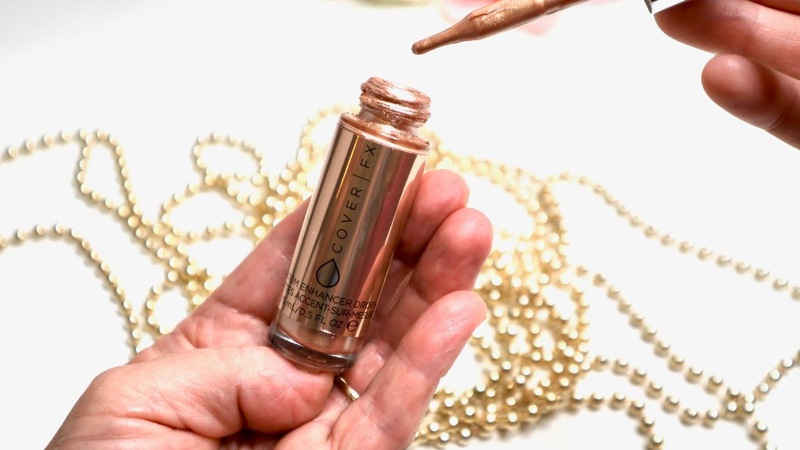 One tiny drop will make any highlighter maniac shy, the intensity is quite crazy. Applied in the morning, the formula will stay put throughout the day and well into the night if needs be. It creates a mirror-like effect with the light reflecting formula. Moonlight is a beautiful champagne metallic without a hint of glitter anywhere. Despite the full on finish somehow it looks natural as if your natural glow has always been this prominent. I prefer a brush application to a beauty blender as I feel the latter doesn’t quite get the blending right, where a duo-fibre brush blends it into the skin so well. I also really like the pipette applicator, skinny and good quality, it picks up and dispenses the product well. Finding a true shade dupe is rarer than you think. 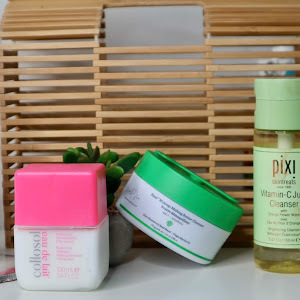 Every beauty blogger goes on those little trips sometimes and we find 'almost dupes' all the time. I’m here to announce that Revolution Makeup has done it this time. 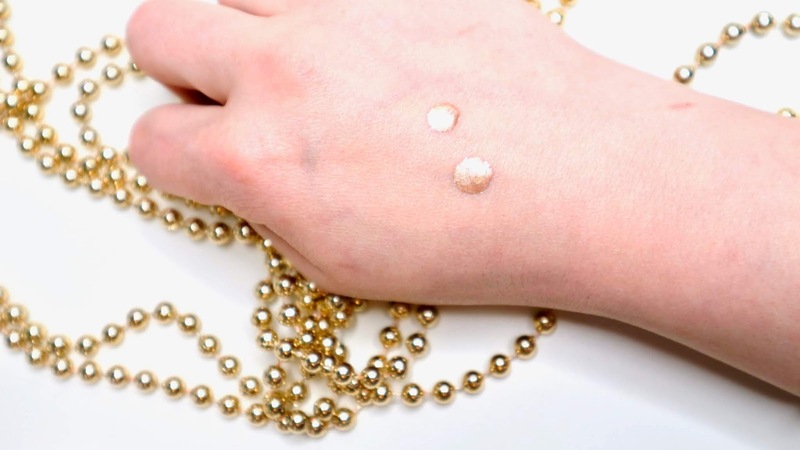 Shade wise, their Liquid Champagne is identical to Cover FX Moonlight, the super pigmented metallic champagne that will enhance a natural beauty of most skin tones. It swatches identical and looks same when applied. The wear time is similar, although I wore it for 12 hours at the most. I wore both at the same time and even asked the girls at work if they see any difference. There was none. Formula wise, I feel like they are similar in texture and again best applied with a synthetic brush. Packaging lacks a little with the sticker coming off pretty quickly and had to be glued back. The pipette isn’t as precise and also doesn’t pick up product very well. I usually apply it from the pipette alone and not by squeezing the product out. 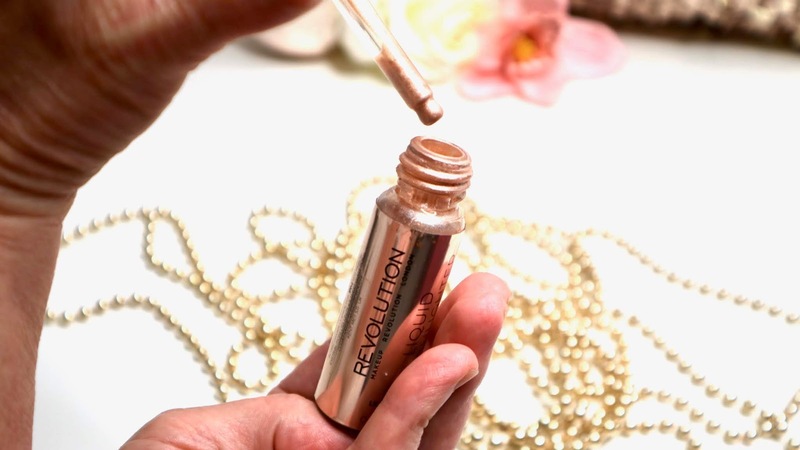 I don’t find the Revolution Makeup drops to be quite multi-use as the Cover FX. Formula somehow affects my foundation when mixed in and breaks it down a little. I quite like to add a little to a body lotion though which works well. Is £34 ever worth spending on a tiny bottle of liquid highlighter? For a beauty enthusiast as yours truly the answer is yes but would I buy it again or perhaps invest in more shades? Probably not, ok maybe as the shade Blossom is calling my name. From the table above you can see that both products are identical where it counts - the formula and the shade. Yes, I personally prefer more quality packaging of CoverFX but the application of both isn’t quite my fave. I would prefer to use a sponge but can’t as both apply quite streaky with it whereas brush blends it so well. Has anyone else experienced that or is it just me? 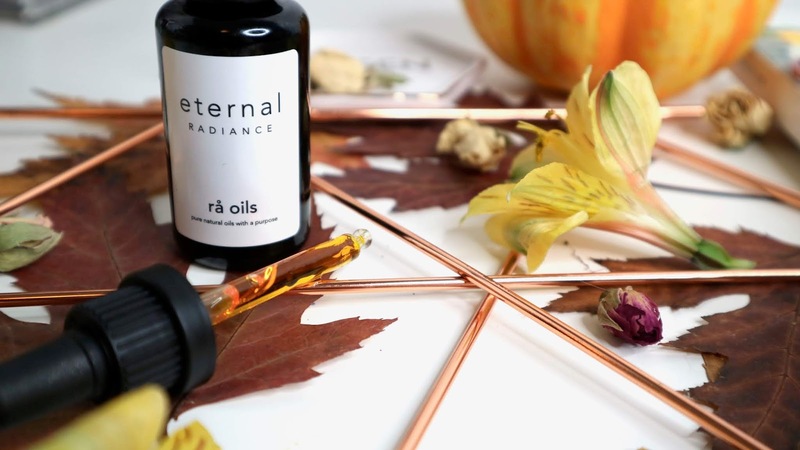 I love my highlighter to be very out there, glow from within whilst beautiful doesn’t usually do it for me, so I’ve been using these alone on my tame days (yep, tame!) 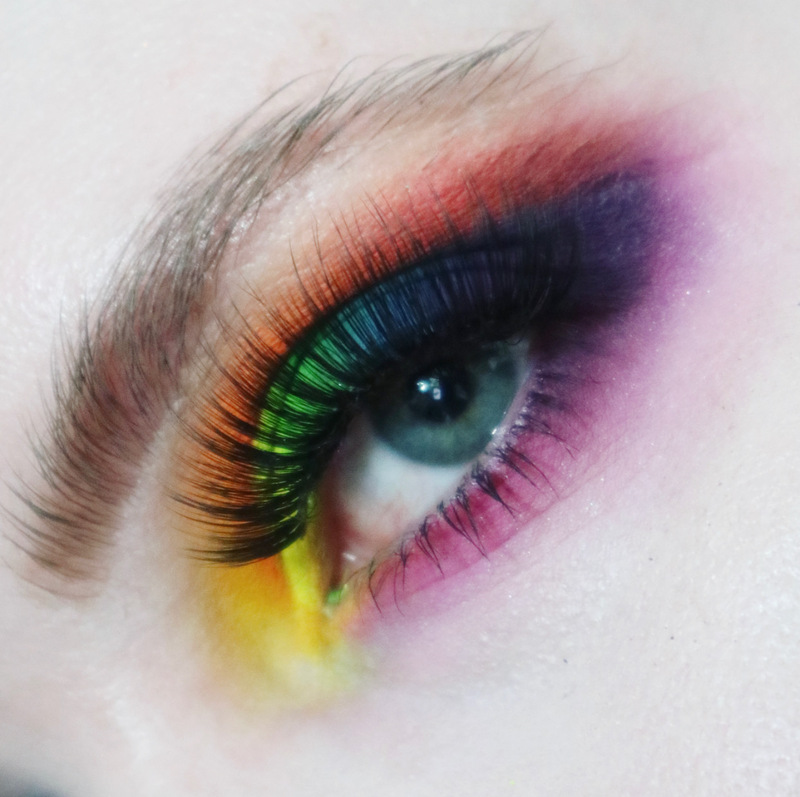 or simply topping them up with powder highlighter on any other given day. 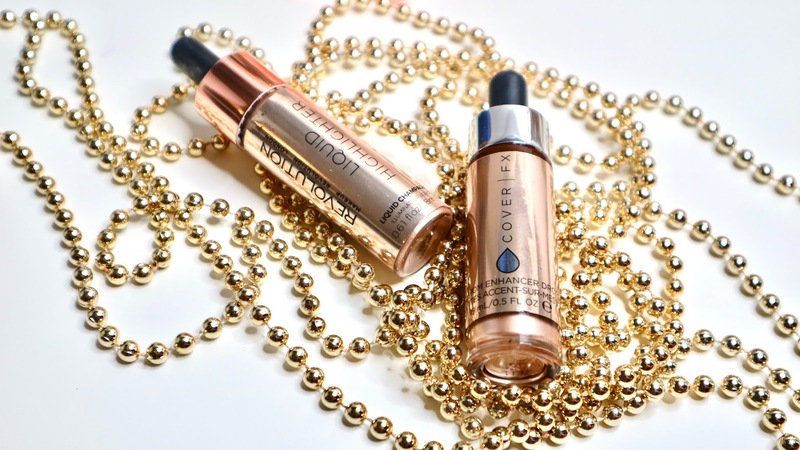 Have you tried CoverFX or Revolution Makeup highlighting drops yet? I’d love to know your thoughts! As usual, if anything I recommend inspires you, please share your hauls with me using #BDQmademedoit. 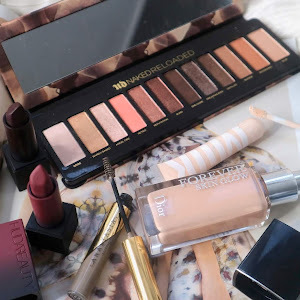 Have you entered my blog's 3rd birthday giveaway yet? Up for grabs over £150 worth of makeup including Anastasia Beverly Hills, Stila UK, Zoeva, Make Up For Ever, Pixi and many more. What are you waiting for? ENTER HERE!!!! 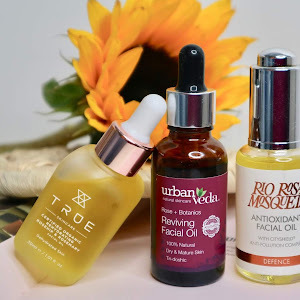 All products featured in this post have been purchased by me, links used in this posts are affiliate. What it means is that I receive a teeny tiny commission for any sale made through the link. I do not receive a commission for clicks alone. This does not influence my opinion in any way. I’ll always relay my unbiased thoughts to my readers. I love that you mum is your hand model! LOL! I have the Algenist drops which is very similar to the MUR and CoverFx but I almost never use it so I didn't bother with buying another. ps: Your little notes below the comment section made me laugh. Thanks for the early morning entertainment. Ooooo they look so good! 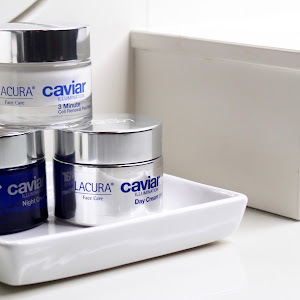 I have the coverfx drops but never use them - I should! Deffo try Makeup Revolution then hun! Ahh really want to try these! Let me know what you think when you get them!